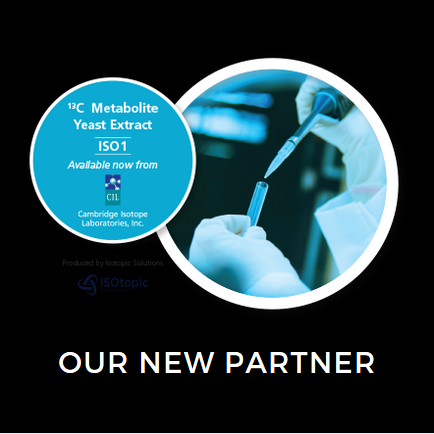 Our main focus are uniformly ¹³C labelled metabolite extracts out of yeast. Our products are designed to act as internal standards for LC-MS applications. 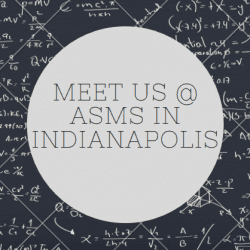 We develop a measurement strategy – tailored to your equipment and your objectives. 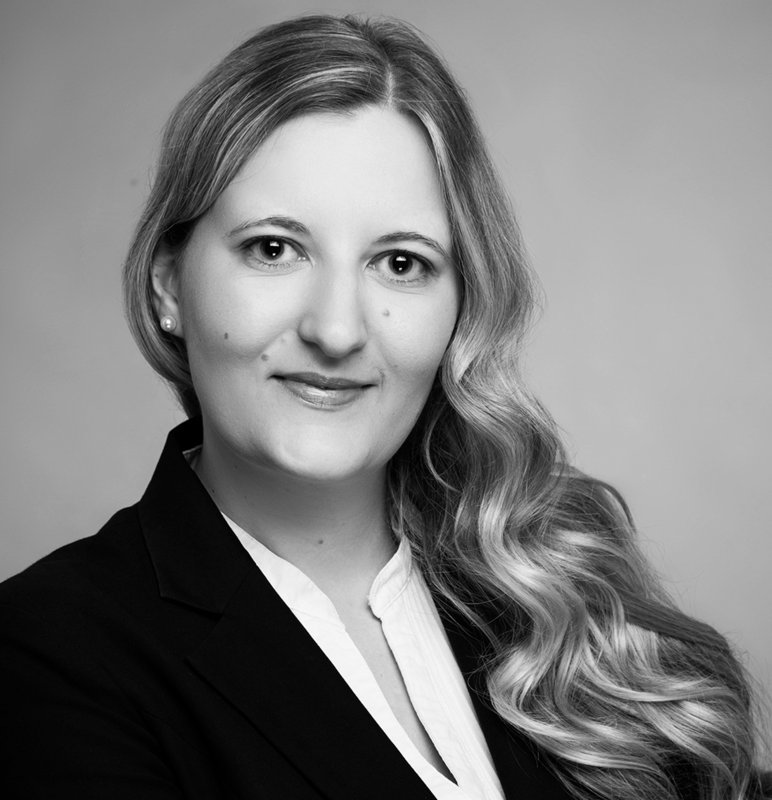 We take over your analytical request, optimally using our internal standards. ISOtopic Solutions is a provider of products and services in the field of chemical measurement analysis. In particular ISOtopic Solutions offers a blend of stable isotope-labeled biomolecules that can be used as an internal standard for mass spectrometry. Meet us at MSACL 2018 EU 5th Annual European Congress & Exhibition in Salzburg, AUSTRIA! 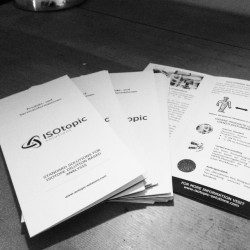 Date: September 11-13, 2018 Contact us if you are interested in meeting Gerrit Hermann, founder of ISOtopic solutions. 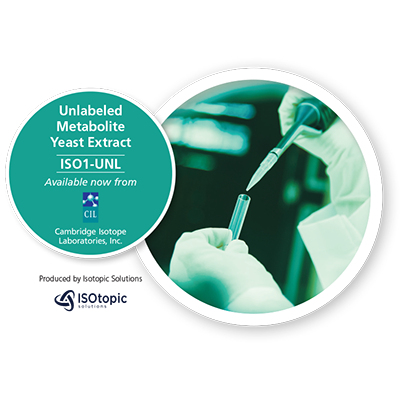 We are happy to announce that ISO1 (Fully 13C Metabolite Yeast Extract) can now also be purchased from Cambridge Isotope Laboratories, Inc. (MA, USA). If you are interested in ISO1 please click on the link above. 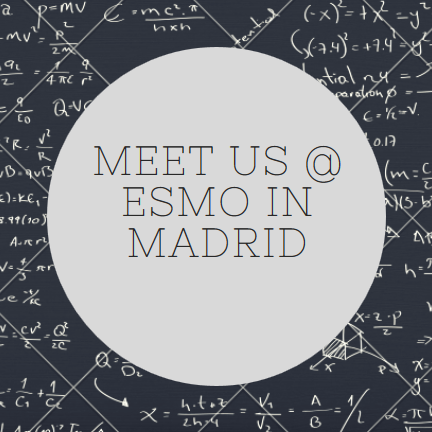 Meet Gerrit Hermann, founder of ISOtopic solutions at ESMO 2017 in Madrid, Spain! Date: September 8-12, 2017 Please contact us to make an appointment! 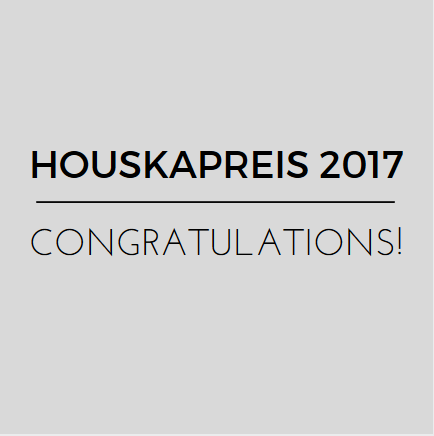 Meet us at MSACL 2017 MSACL 2017 EU4th Annual European Congress & Exhibition in Salzburg, AUSTRIA! 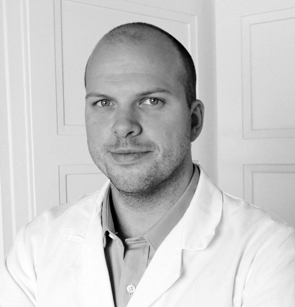 Date: September 10-14, 2017 Contact us if you are interested in meeting Gerrit Hermann, founder of ISOtopic solutions. We visited the Analytica 2016 in Munich. 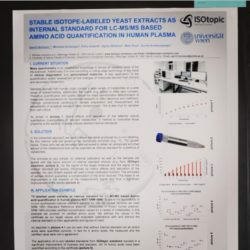 We took the opportunity to present a poster that shows the superiority of analysis employing our products.